Graduate and Professional students have the opportunity to share their research. Past presentations include: “Traces of Lesbianism in Contemporary Mexican Literature”, “Couple Therapy with LGB Couples – Theoretical & Empirical Considerations for Affirming and Sensitive Therapy”, and “Who’s Looking? Surveillance in Gay Dating Apps”. 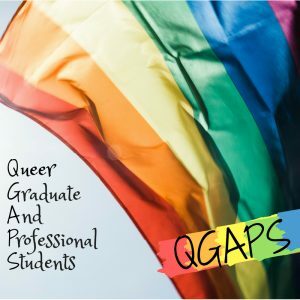 To receive the QGAPS Newsletter and to receive occasional announcements, join the QGAPS Listserv. Check out the UNC LGBTQ Center, too! 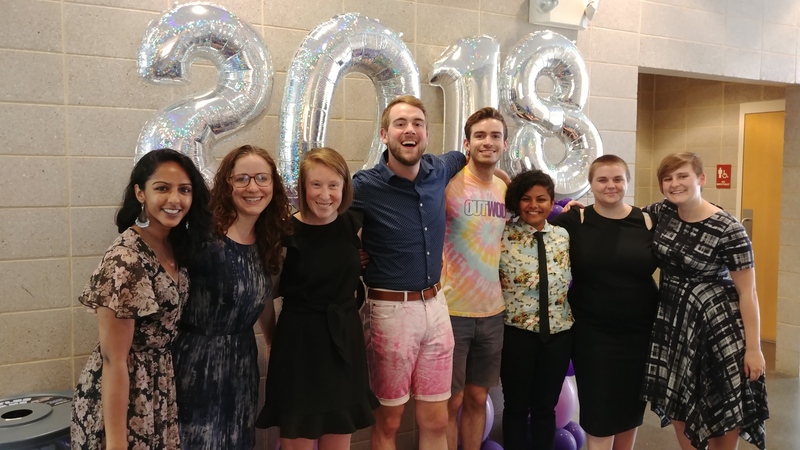 Visit the Events Calendar, “like” their Facebook page, or subscribe to their LGBTQ Center listserv in order to stay updated on upcoming LGBTQ Center events.